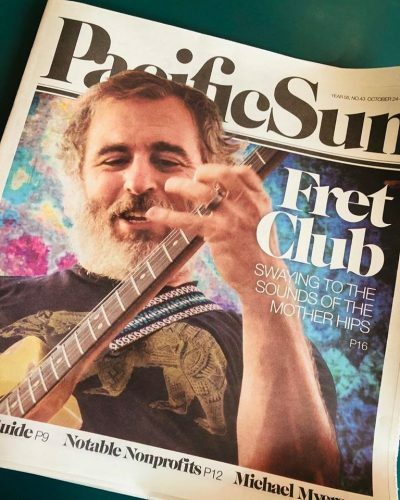 Greg Loiacono graces the cover of this month’s issue of the Pacific Sun. Read the full article here! 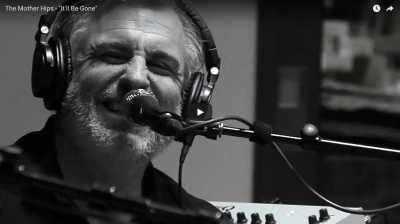 The band will perform an “Ultimate Setlist Show” for the fourth time on the December 14th at the Great American Music Hall in San Francisco, California, and happily shares a new video for “It’ll Be Gone”, from our most recent studio album, Chorus. 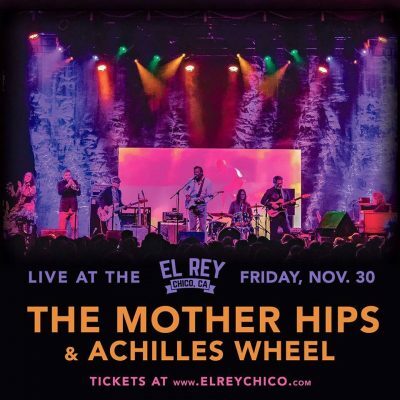 We will be in Chico on 11/30 with Achilles Wheel. 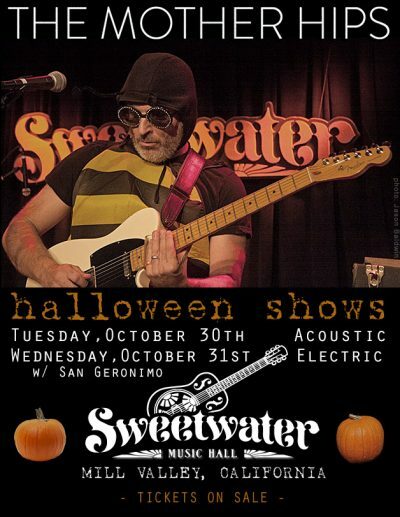 Come show your support…and rock out! 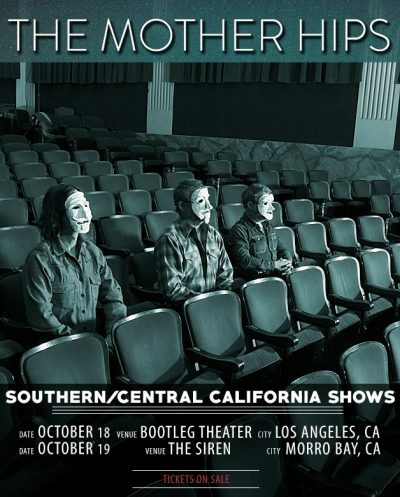 The Hips are stoked to be heading back to these two fine venues. 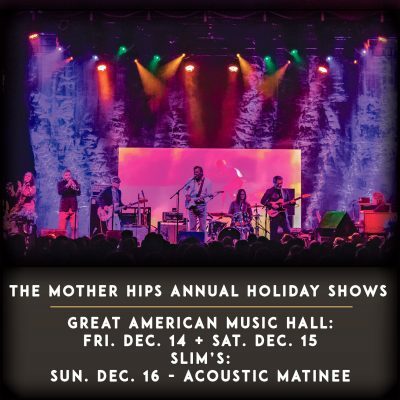 The Annual Mother Hips Holiday Shows at the Great American Music in San Francisco will take place this year on Friday, December 14th and Saturday, December 15th with the Holiday Acoustic Matinee at Slims happening on Sunday, December 16th! 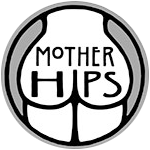 Supporting acts to be announced. 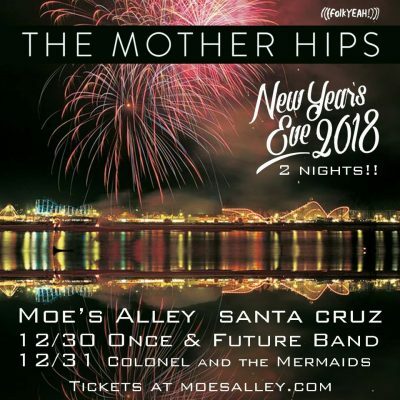 These shows typically sell out so best to get your tickets now to ensure you will be there with us to celebrate the holidays with your fellow Hips fans. We’ll have some surprises up our sleeves! 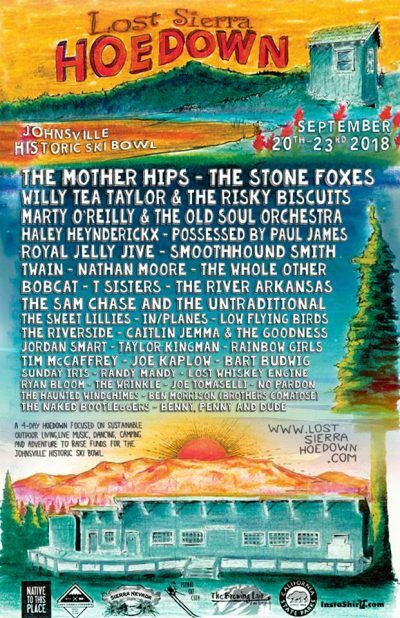 The Mother Hips will be headlining Lost Sierra Hoedown the weekend of Sept 22nd. 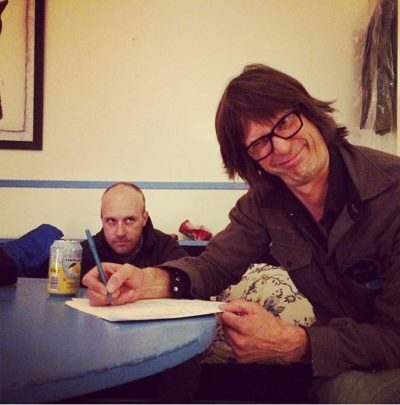 They’ll be playing alongside some other amazing acts. Only 500 tickets available! 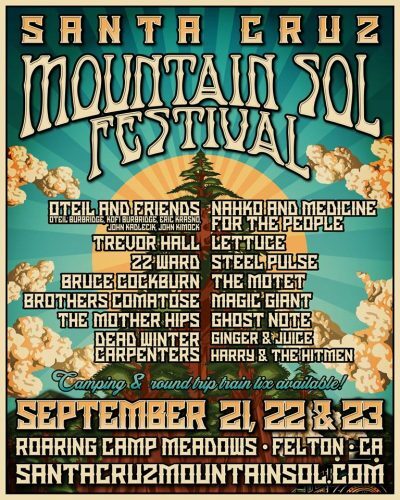 Come celebrate the Autumn Equinox with us this weekend at the Santa Cruz Mountain Sol Fest – Sept. 21, 22 & 23rd. It’s 3 days of music, two stages, camping, & so much more + this fest let’s you hop aboard their ‘Sol Train’ to the fest and back, take a stunning ride through the ancient redwoods!